An online store of EA, where you can choose and connect favorite games, socialize with friends, save gameplay data and resume the game from saved place with Origin. Just create personal profile on Origin website, choose favorite games you like, find and add friends to start chatting with them directly and more. 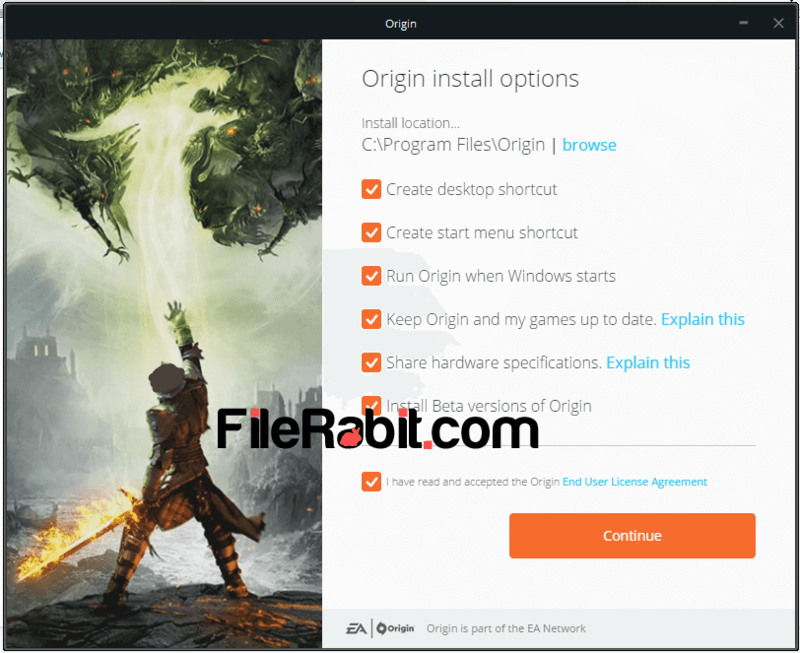 Origin is utility tool used to save game data on server for later use at anytime and from any device. EA has recently added cloud based storage, play freeware games and have a try to play demos of latest games. Electronic Arts (EA) is one of top class game developing and publishing media since years. Origin was developed and designed especially for EA consumers for offering them services and live support. Its easy and more secure to purchase new games without worries about fraudulent and hacking attempts. These Origin services are also available on mobile devices because EA has already released dozens of mobile games. However, start finding friends, add into list, send and receive messages, smiles and more. Good news for Bejeweled, Dead Space 2 and Plants vs Zombies game lovers because they can now play these games completely free through Origin. Free-to-play games are already hosted but demo of game means play some limited first rounds, complete specific given missions and enjoy enjoy cars in racing games. 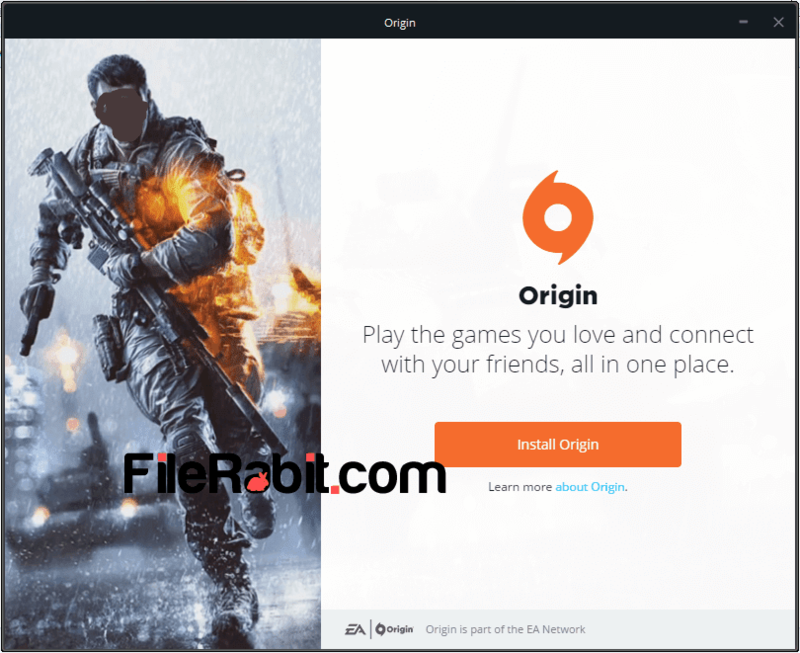 Purchase latest games from nearest EA authorized dealer and if you can’t find in your area, then signup on Origin and start purchasing favorite games. Many users are fearing about scratches on DVD disc’s but now there are no more discs. Just purchase and download EA collection directly into computer hard drive. Mount or extract downloaded ISO discs with UltraISO or similar software. My Games tab includes all of purchased or selected games that are ready for you in any manner. Store button will offer details of games including price, specification and may be system requirement information as well. 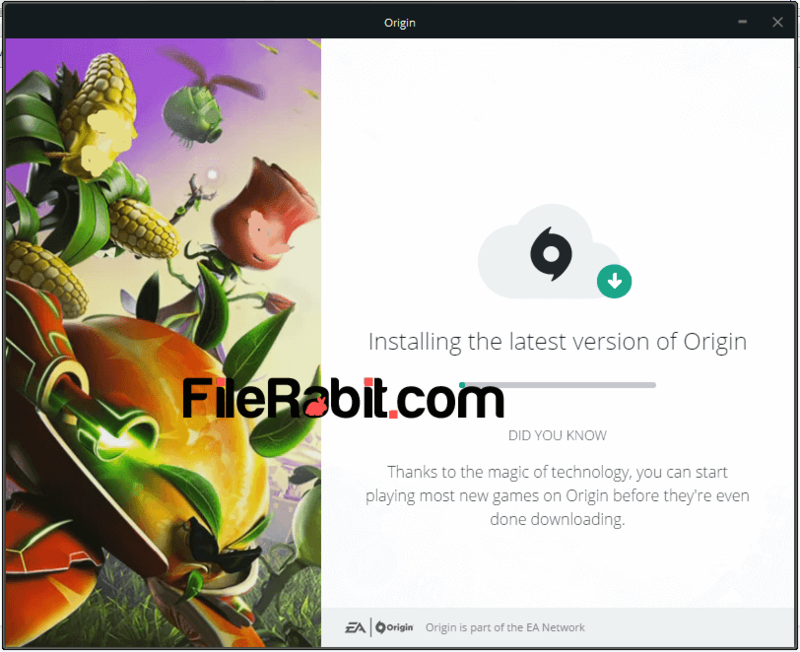 Previously its called EA Download Manager that is used for similar features but at later time, EA has released Origin that is more secure, fast and simpler. Moreover, find friends from online community such as Xbox Live, EA website, Facebook or PlayStation Network because gaming experience is better with friends. Dozens of games were published on Origin at same day they got released so accessing those games sooner is also good for community members.